Der Artikel Anne Ashley Davenport: Suspicious Moderate wurde in den Warenkorb gelegt. Ihr Warenkorb enthält nun 1 Artikel im Wert von EUR 87,53. 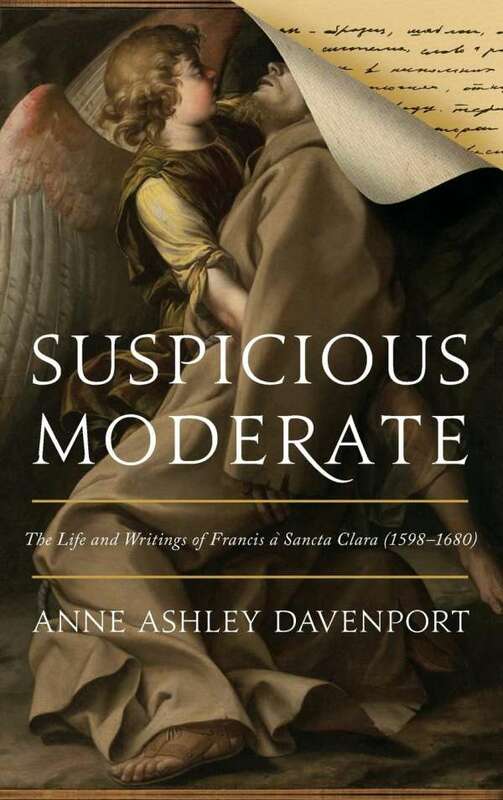 Suspicious Moderate offers the first detailed analysis of Sancta Clara's works. In addition to his notorious Deus, natura, gratia (1634), Sancta Clara wrote a comprehensive defense of episcopacy (1640), a monumental treatise on ecumenical councils (1649), and a treatise on natural philosophy and miracles (1662). By carefully examining the context of Sancta Clara's ideas, Davenport argues that he aimed at educating English Roman Catholics into a depoliticized and capacious Catholicism suited to personal moral reasoning in a pluralistic world. In the course of her research, Davenport also discovered that "Philip Scot," the author of the earliest English discussions of Hobbes (a treatise published in 1650), was none other than Sancta Clara. Davenport demonstrates how Sancta Clara joined the effort to fight Hobbes's Erastianism by carefully reflecting on Hobbes's pioneering ideas and by attempting to find common ground with him, no matter how slight.